If you’ve finished your university degree or will be graduating soon, congratulations are in order! After years of studying and assessments you are now a fully-fledged post graduate. Now that you’re armed with all the learnings from your course, you may be wondering what your next step should be. Thankfully, there are a few paths you can take post university, and it doesn’t necessarily have to be a 9 to 5 job. 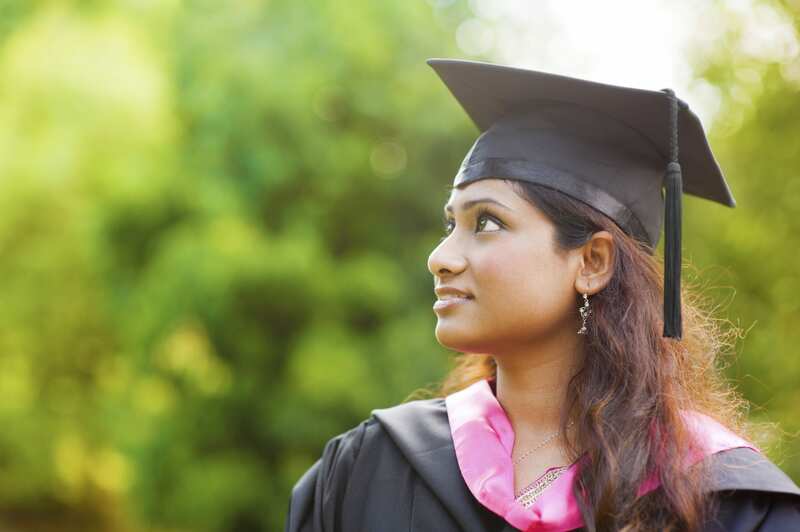 So if you’re unsure of what exactly to do next, consider these pathways after graduating. Feeling like you need a bit of rest and recreation? Then you could decide to take a few months off to go backpacking and explore new countries and cultures. Alternatively, if you would prefer to put your university skills to use, you could use your degree to get a job in an overseas country. The world really is your oyster! Another option is to continue your studies at university, by enrolling in an Honours or Masters course. This could lead to a higher income in your desired field, and also will help strengthen your resume when it comes time to apply for jobs. Of course you may just be ready to take the leap and get a full time job. After all you did study quite a few years to acquire the necessary skills. There are a number of websites in Australia you can conduct your job search, including Indeed and Seek. However, sometimes finding a job isn’t always smooth sailing and can be particularly hard if you don’t have much on your CV. That’s where internships and work experience placements can come in handy, giving you that hands on experience employers are looking for. To see what work placement might be available you can check with your lecturers and tutorial teachers or have a scan of your university’s online job board. Depending on which degree you did, you may even be able to get your own Australian Business Number and do freelance or contract work. You might find jobs listed on the above job search sites like Indeed and Seek or even use sites like Airtasker and Ozlance. Whatever you decide to do after you’ve graduated, remember there is no right or wrong path to take. You have a whole career in front of you, so take the time to do what’s right for you.